8C - N.Y. City (Aerial Set). 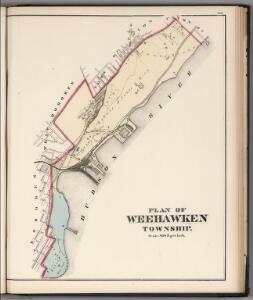 Map of the city of New-York extending northward to Fiftieth St. / surveyed and drawn by John F. Harrison, C.E. from Atlas of the city of New York : embracing all territory within its corporate limits from official records, private plans & actual surveys / by and under the supervision of E. Robinson & R.H. Pidgeon, civil engineers.